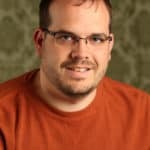 Check out Kim's guest appearance on the Build Live Give podcast with Paul Higgins! Kim and Paul met in the Membership Guys Facebook group; Paul asked a question about a membership about people with polycystic kidney disease and, since Kim's daughter was born with kidney disease, she reached out and voila! This podcast came about. Minimal funding and minimal time. Video production is too expensive. They don’t have the time. Well, if you don’t make the time to work on your business, then your business will never grow to the next level. They want this to be easy. Growing a business isn’t easy. There’s no “easy” button. But there are processes and strategies that you can use to make it a lot simpler and less time-consuming. That’s what I teach. Hear the podcast over at Build Live Give or on any of your favorite podcast stations! 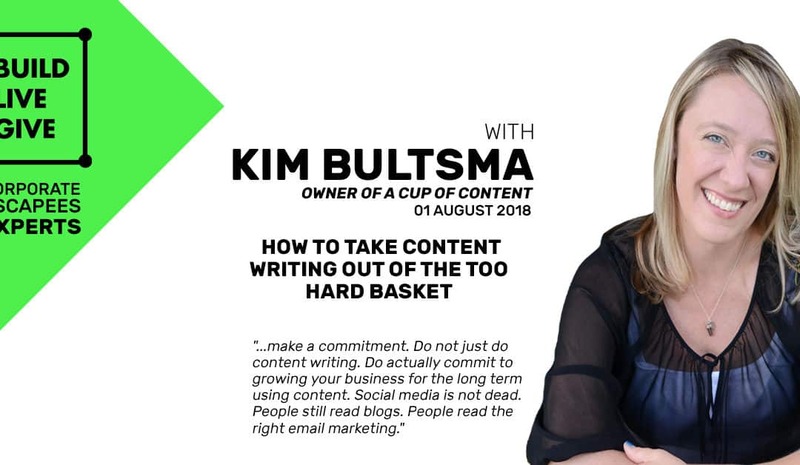 Want to have Kim on your podcast? 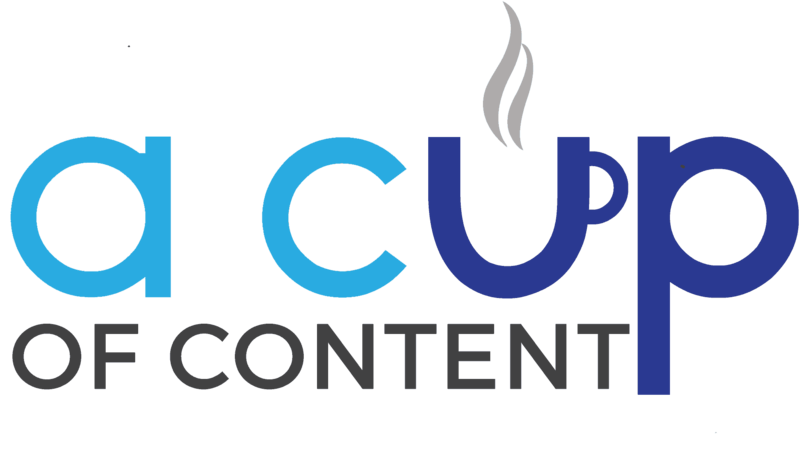 Contact us today at hello@acupofcontent.com for more information!